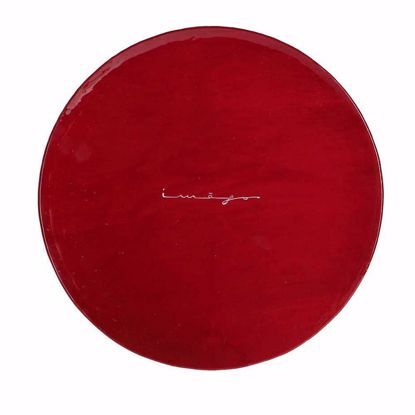 Exclusively created for Imàgo. Diameter 31 cm. 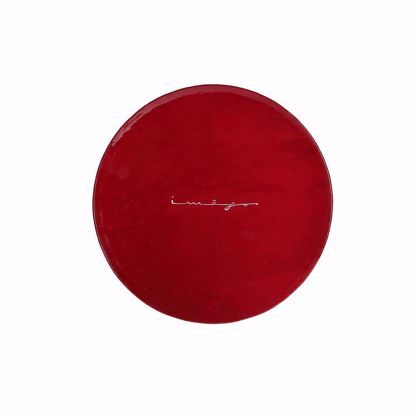 Available in red with printed lmàgo logo. Exclusively created for Imàgo. Diameter 16 cm. 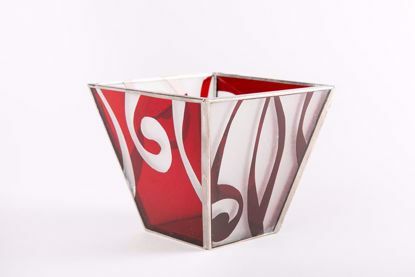 Available in red with printed lmàgo logo. Exclusively created for lmàgo. Base 6,6 x 6,3 cm, opening 11x11x9 cm. With red decorations.